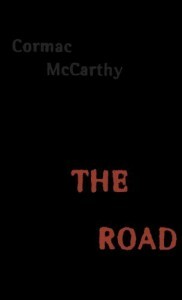 The Road is a dark and uniquely written tale of survival. It kept my attention throughout even though it did get slightly tedious in some parts. It’s nothing more than a man trying to survive with his son in a world that has no structure left. Without a doubt The Road is a depressing story to read, but it’s also one that leaves you thinking when it’s over.